"Finalist for the National Book Award and a 2015 Wall Street Journal Book Club selection: An intense portrait of the Philippines in the late 1950s. Dogeaters follows a diverse set of characters through Manila, each exemplifying the country’s sharp distinctions between social classes. 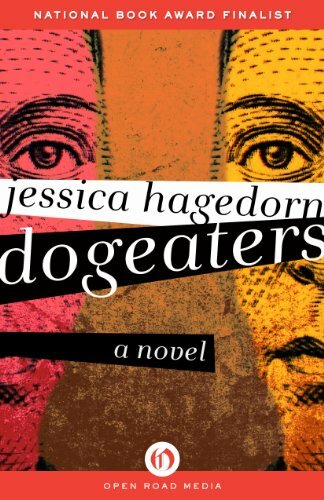 Celebrated novelist and playwright Jessica Hagedorn effortlessly shifts from the capital’s elite to the poorest of the poor. From the country’s president and first lady to an idealist reformer, from actors and radio DJs to prostitutes, seemingly unrelated lives become intertwined."